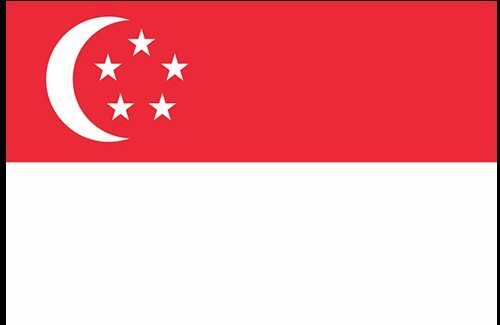 Republic of Singapore or commonly Singapore is a sovereign city-state and island. 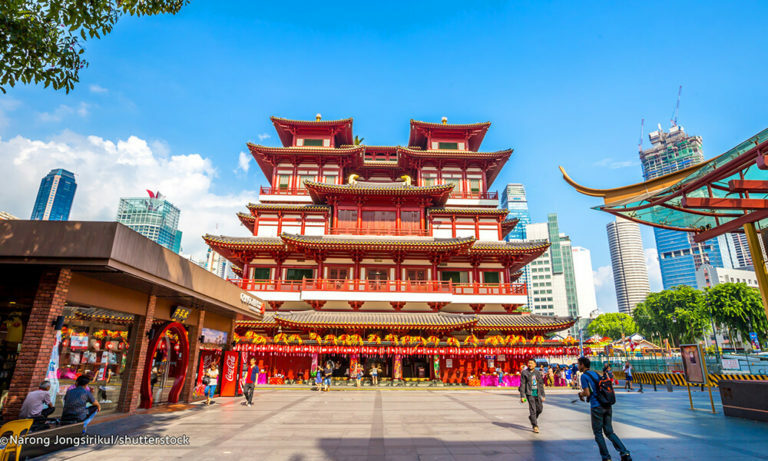 It is privileged to be called as “The Garden City” or “Lion City.” Despite of it being a tiny nation, it ranks as the third wealthiest country in the world. Singapore is densely populated. It is situated in the southeast of Asia. 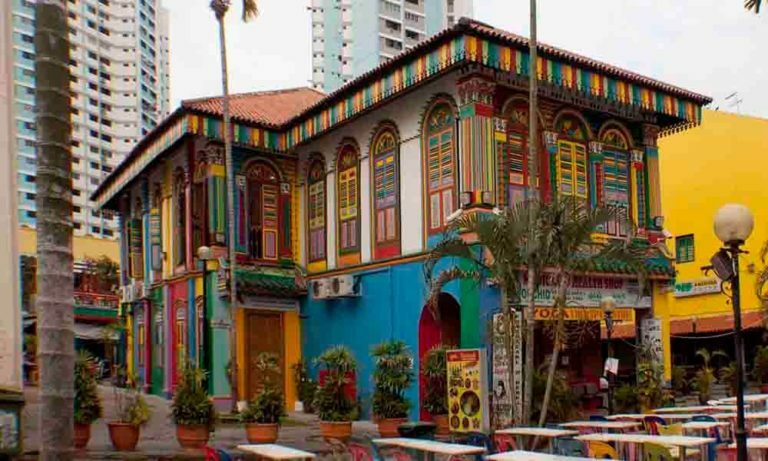 Singapore is known to be one of the finest nations of the globe. Its culture, art, tradition, technology, etc are renowned not only in Asia but in the worldwide. Singapore has ranked 1st in terms of the education globally more than once. There are several universities of Singapore that ranks high in the best universities of the world. Singaporean students have reached heights at a global level in the fields of science, mathematics, language and other such world level academic competitions. The curriculum of Singapore is designed constructively, ensuring the students obtain eminent education and overall adept development. The Singapore employment rate has been regularly rising with the passing years. 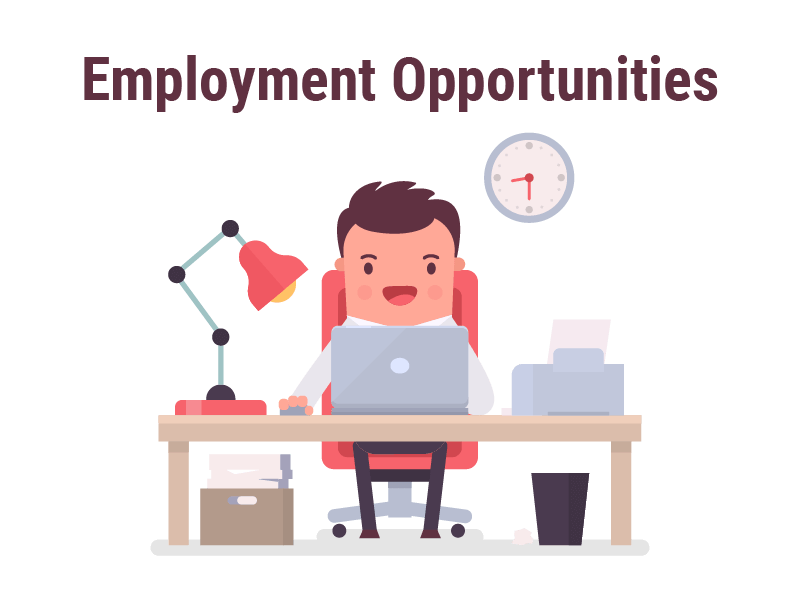 Its development revolves around the notion of “globally competitive workforce in a sustainable manner.” It is known to have competitive employment market. However, students who study in Singapore obtain exceptional career growth. These foreign students can obtain employment in international organizations as well after the exposure of Singaporean education. Yes, it is a tiny nation but it has extremely advanced culture and facilities. It ranks high in educational, economical, tourism, technology and other such major aspects of life. Inhabitants from other countries enjoy the combination of modern culture and technologically advanced nation. It has multiple internationally renowned sites for localities and overseas visitors. 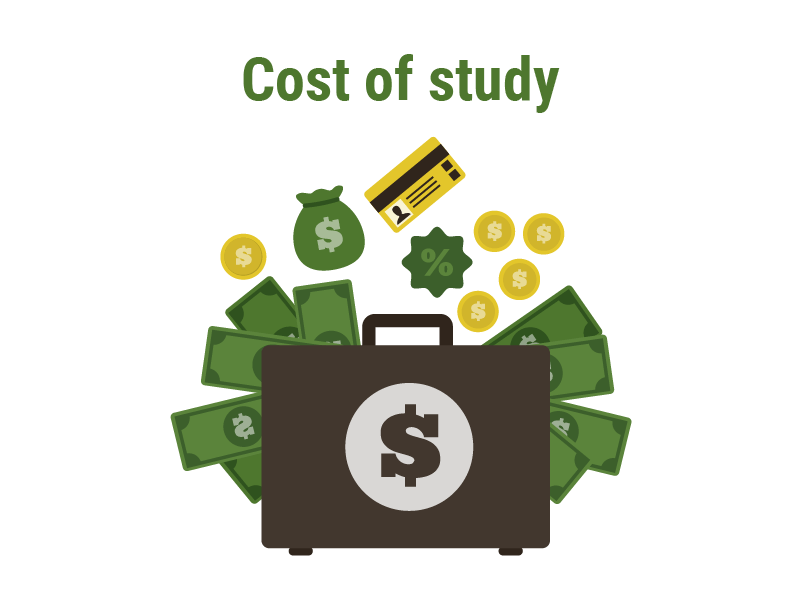 The educational fees may vary depending on the universities and course programs. But in general, the tuition fees are around 15,000 SGD i.e. around 710000 INR per year. 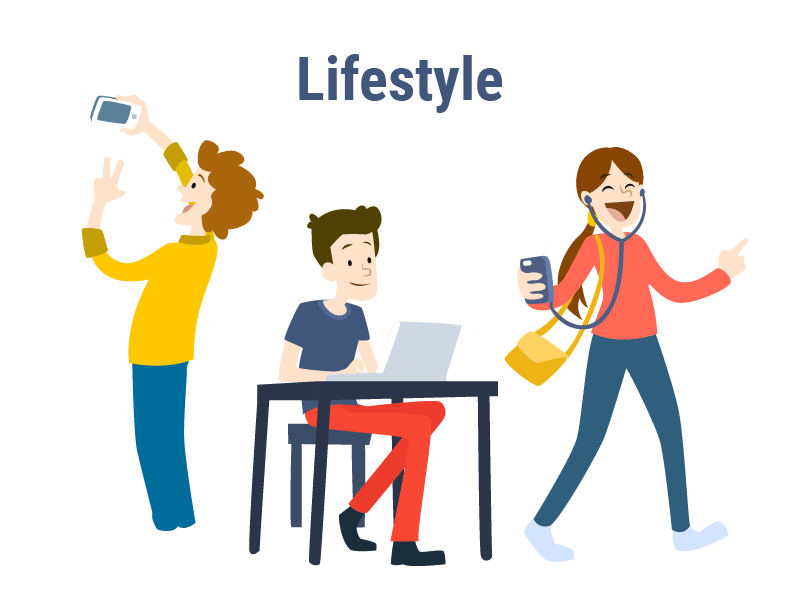 The living cost can vary significantly from 2000 SGD to 12000 SGD per month which is about 95000 INR to 570000 INR. 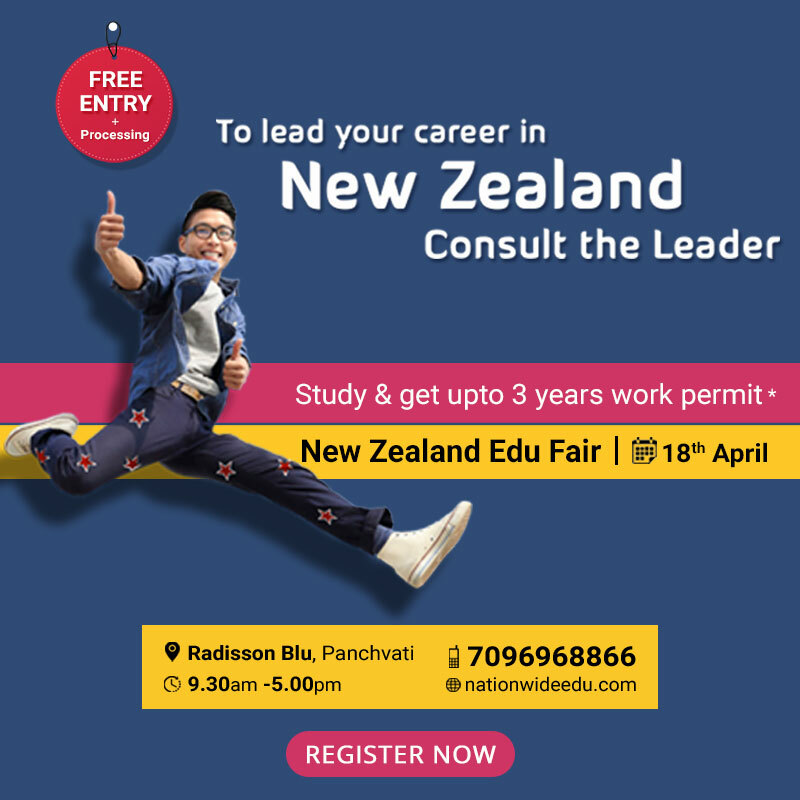 This nation is the most suitable option for any Indian student wanting to study in Asia. It is one of the eminent nations of the world. It offers almost all the facilities that any leading advanced nations offer. On top of that, it is relatively inexpensive. 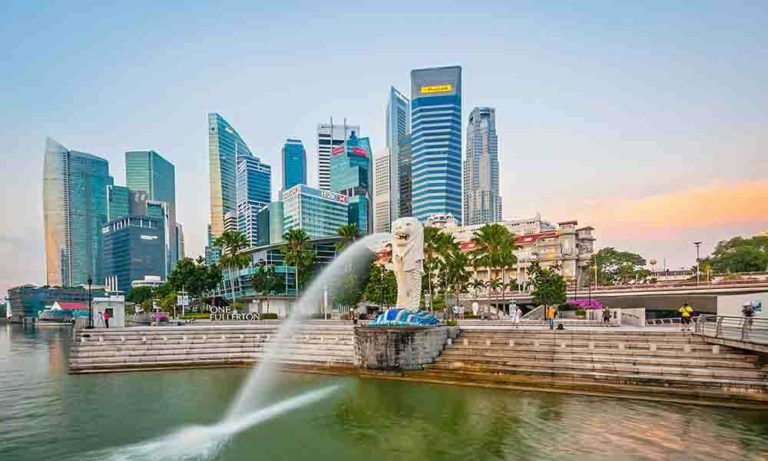 Indian students largely opt Singapore for overseas education. 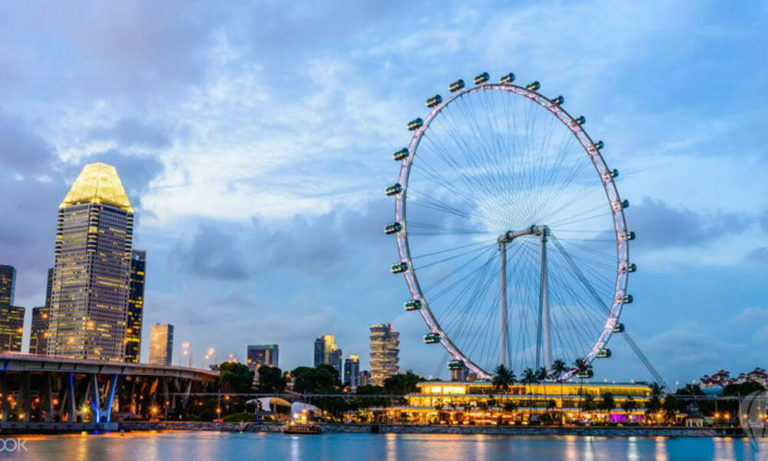 Singapore is a city, a state, a nation and island in itself!